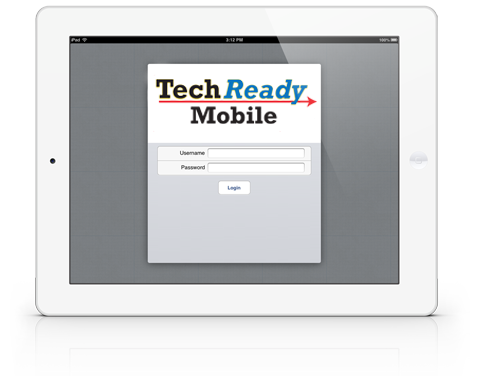 Streamline your HVAC business with our new app, TechReady Mobile. Three distinct features help add consistency to training your techs and diagnosing issues, as well as pricing jobs and tracking calls. And it's fully customizable for your business. Call us at (253) 638-7797 or sign-up today! Library - A training center that helps techs diagnose an issue. Includes information on electrical repairs, furnace & air handlers, heat pump/A/C refrigeration, heat pump/A/C electrical, indoor air quality, and more. Pricing Book - A customized pricing algorithm that is customized for every contractor based on their distributor pricing, tech commissions, unit pricing, etc. 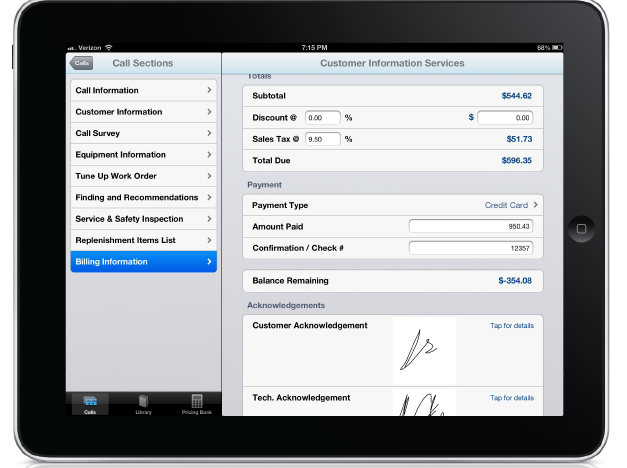 Includes worksheets for techs to fill out customer information, call information, call surveys, work orders, and more. Call Log - an archived library of calls that shows where the tech has been, what is scheduled, the location, work to be performed, and more. TechReady Mobile is designed by contractors for contractors. We understand your problems and we’ve designed the only mobile app in the industry that helps service techs diagnose mechanical failures and perform accurate repairs. TechReady provides tech tips and exclusive “Video Assist” to reduce call backs and increase profits. TechReady keeps your pricing up to date automatically. Now you can bill your customer and order your parts, before you leave the job. No more waiting for paperwork. 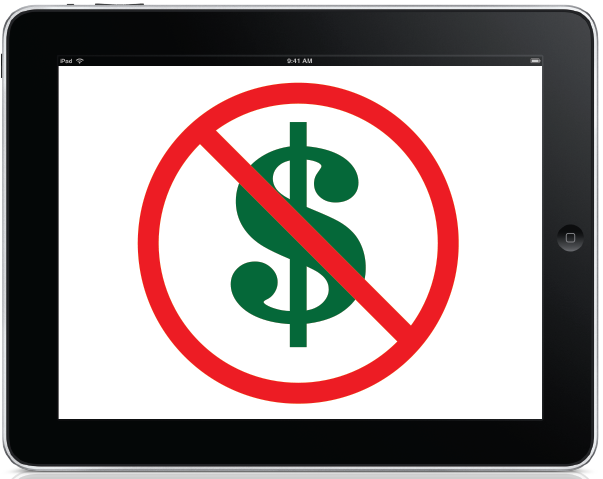 TechReady gets you paid more quickly and reduces your back office expense. 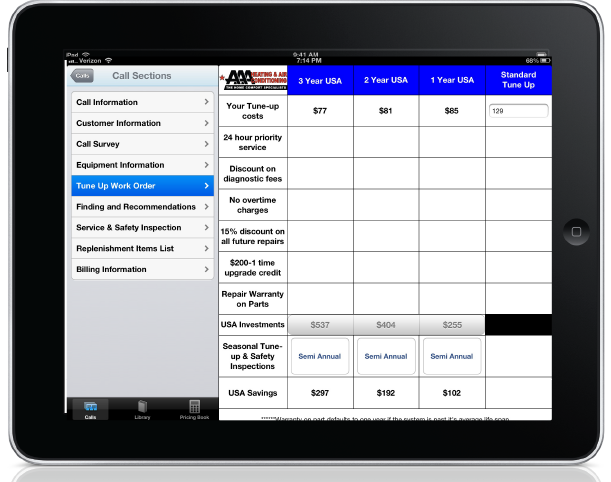 TechReady is a powerful sales tool that will help service techs sell more service plans. Service plans are the life blood of any profitable HVAC company, and TechReady provides the technician with a simple proven system to increase sales of preventative maintenance plans. HVAC Institute © 2019. All Rights Reserved.